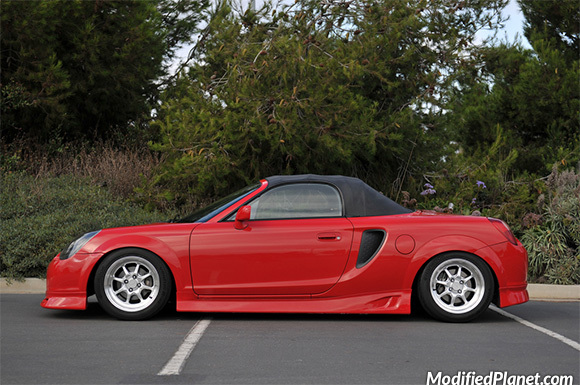 Modified 2001 Toyota MR2 Spyder featuring a custom wide body, TRD side skirts, TRD front lip, TRD rear valence and 15″ x 8″ Enkei J-Speed wheels with a +25mm offset wrapped in 225/45/15 Hankook RS3 tires. 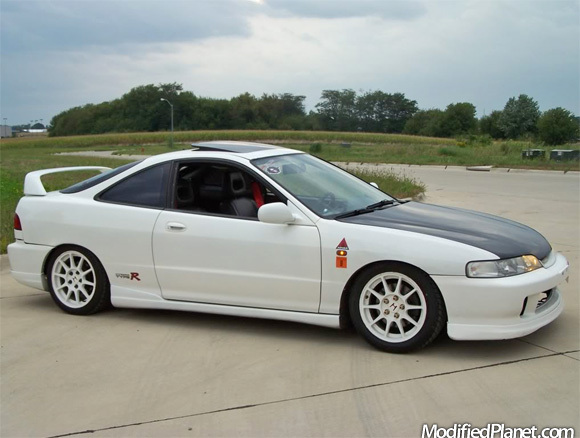 1994 Acura Integra featuring with a JDM Type-R front bumper, JDM Type-R headlights, JDM Type-R wheels, JDM amber side markers, oem side skirts, oem rear valence, oem front lip. 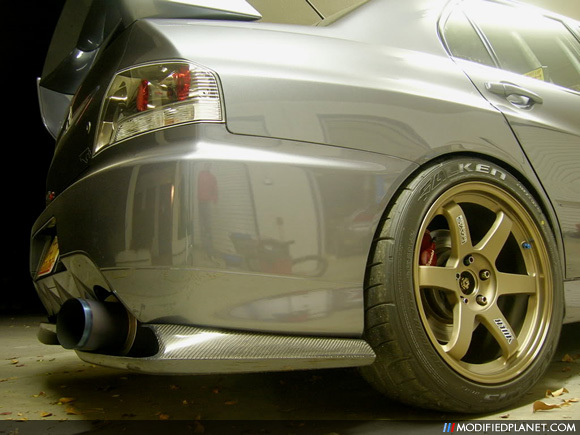 Harte trunk spoiler, Hartge stainless steel muffler with dual oval tail pipes and Hartge rear valence on a modified 2005 BMW M3. 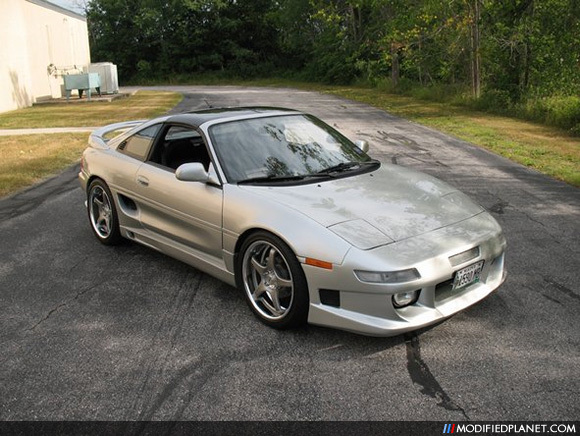 This 1991 Toyota MR2 Turbo features a Bomex MR2 Front Bumper with JDM Clear Front Bumper Lenses, GReddy MR2 Side Skirts and GReddy MR2 Rear Valence, all custom painted 2000 Lexus Millennium Silver Metallic. 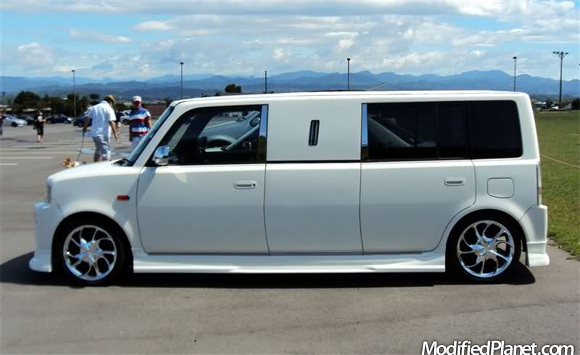 The front wheels are AME Circlar Spec R Wheels in 18″ x 7.5″ with a +35 offset and the rear wheels are 18″ x 9.5″ with a +42 offset. 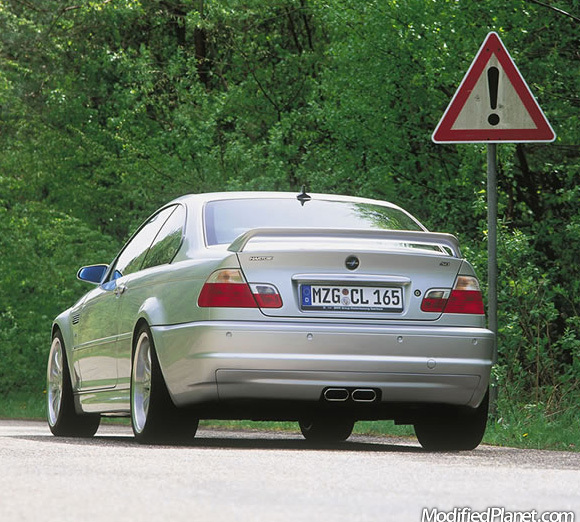 A classic example of a well taken care of 1991 Toyota MR2 Turbo that people should respect.